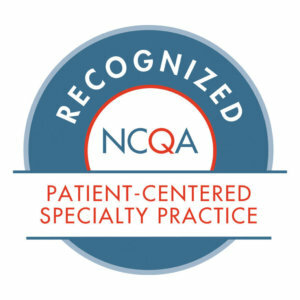 Hospital for Special Care (“HSC”) is recognized for advanced care and rehabilitation in pulmonary care, acquired brain injury, medically-complex pediatrics, neuromuscular disorders including ALS research, spinal cord injury, comprehensive heart failure and comprehensive inpatient and outpatient treatment for children and adolescents with autism spectrum disorder. 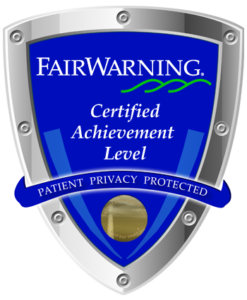 Privacy is an important part of our relationship with our patients, program participants, donors and other stakeholders. We are committed to advancing a safe and respectful environment for the users of our services both in person and online. We collect only that information about our website users and their activities on our website as is necessary to help us provide the best possible experience in furtherance of our mission. While using our Website, we may ask you to provide us with certain personally identifiable information that can be used to contact or identify you. Personally identifiable information may include, but is not limited to, your name, address, e-mail, or other contact or account information (“Personal Information”). We may use this information to respond to your requests or provide information or services you requested. Submitting Personal Information is voluntary. You can take actions to block cookies by opting out. Blocking session cookies from your computer will not affect your access to the content and tools on our Website. Blocking multi-session or persistent cookies may affect the personalization of the information on some sites. We use Google’s Universal Analytics (“UA”) and Mouseflow to monitor Website usage and analyze aggregate demographic and interest data of our visitors. This information cannot be used to identify you as an individual. While some websites use these tools to serve advertisements on their websites, HSC only uses them to analyze demographic data. Your location at the time of your visit, down to the city level. HSC occasionally uses tools such as, but not limited to, Google AdWords and Facebook Tools to provide online advertisement delivery and tracking. HSC may employ tools provided by Google AdWords to support Display Advertising, such as Re-marketing (including cross-device re-marketing functionality), Google Display Network Impression Reporting, data collection via advertising cookies and anonymous identifiers, the DoubleClick Campaign Manager integration, and/or Google Analytics Demographics and Interest Reporting. In general, this means that third-party vendors, including Google, may show HSC ads on websites across the Internet based upon visits to HSC websites. Our Website is not intended for use by children under the age of 13. Therefore, you must be at least 13 years of age to use the Website. If you are under the age of 13, please do not send us any information about yourself (including, without limitation, your name, address, telephone number, credit card information, or e-mail address). In the event we learn that we have collected Personal Information from a person under the age of 13, we will delete that information as soon as reasonably practicable. 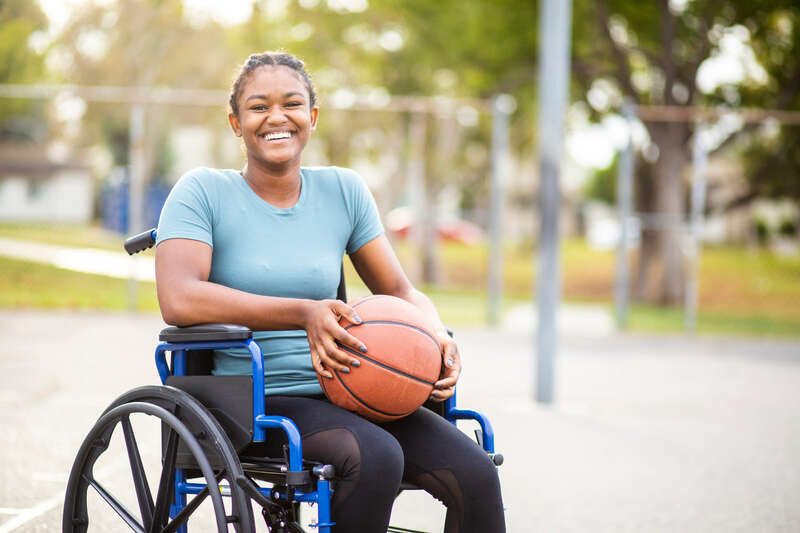 By using our Website, you affirm that you are at least 13 years of age or older. We are not liable for any damages that may result from a user’s misrepresentation of age. Parents or legal guardians of children under 13 cannot agree to these terms on their behalf. If you believe we might have information from or about a person under the age of 13, please contact us at HSCResponds@hfsc.org. 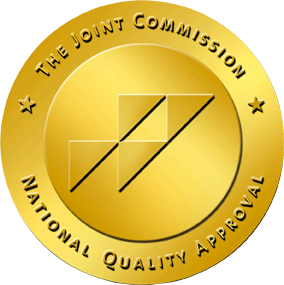 We may disclose your Personal Information (as well as data generated by cookies and non-personally identifying information we aggregate) to those employees, contractors, and affiliated organizations that (i) need to know that information in order to process it on our behalf or to provide services available on the Website, and (ii) that have agreed not to disclose it to others. By using the Website, you consent to the transfer of such information to such employees. We may also disclose your Personal Information and/or payment information to the vendors and service agencies that we may engage to assist us in providing our services to you, as well as for data analytics purposes and targeted advertising as set forth above. We may sell and/or disclose your non-personal information that we collect (“Aggregate Information”) as described below. We use Aggregate Information to analyze trends, administer the Website, track users’ movement on the Website, and gather broad demographic information for aggregate use. Our purpose in collecting such information is to better understand how our visitors use the Website. From time to time, we may also release (e.g., by publishing a report on trends in the usage of the Website) or sell such aggregated information to outside companies or organizations. HSC maintains accounts on third-party websites, including social media websites like Facebook and LinkedIn. The security and privacy of third-party websites is not under our control and may vary; please exercise caution when accessing these websites. If you have an account or profile with a third-party website, and choose to use, follow, like, friend, or comment on a third-party website, certain personal information associated with your account may be made available to us based on the privacy policies of the third-party website and your privacy settings within that website. We do not share Personal Information made available through these websites, other than as required with our employees, subcontractors or service providers to enable us to respond to inquiries or complaints. HSC may track visitors to our Website across third-party websites for the purpose of providing targeted advertising. Some web browsers may transmit “do-not-track” signals to websites with which the browser communicates. Our Website does not currently respond to these “do-not-track” signals. Third parties that have content embedded on the HSC Website may set cookies on a user’s browser and obtain information about the fact that a web browser visited a specific HSC webpage from a given IP address. Third parties cannot collect any personally identifiable information from the HSC Website unless you provide it to them directly. If you are a California resident, you may ask us for a notice identifying the categories of personal customer information that we share with our affiliates and/or third parties for marketing purposes and to refrain from sharing your personal information with certain of these entities for their marketing purposes. 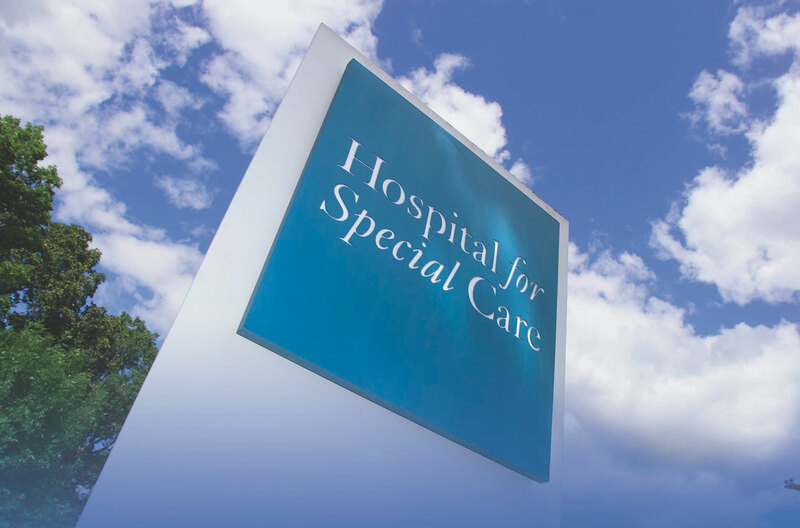 Please tell us your preference by contacting us at the following address: Hospital for Special Care 2150 Corbin Avenue, New Britain, CT 06053. In your request, please specify that you want a “Hospital for Special Care California Privacy Rights Notice.” Please allow 30 days for a response. We are committed to protecting our users’ information. While we use commercially suitable physical, technical and administrative safeguards, the transmission of information via the internet is not completely secure and we do not guarantee the security of user information at any time. We will not be liable for any breach of the security measures on the Website or any loss, misuse, or alteration of Personal Information resulting therefrom or from communications through the Internet.